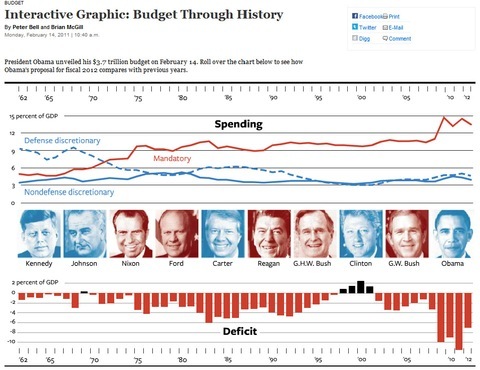 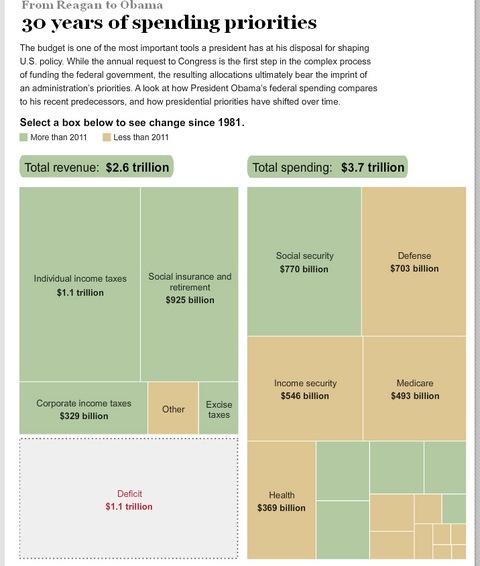 With the unveiling of President Obama’s 2012 budget proposal this week, we’re updating our post from last week about the many ways news organizations and graphic designers have visualized the federal budget. 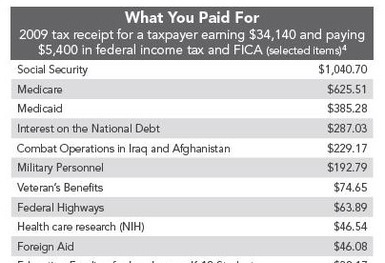 Below are what some organizations have done with the new 2012 budget data, as well as some more ideas on how to look at government spending. 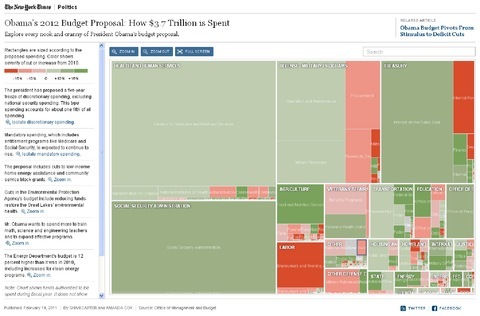 The New York Times updated its treemap, now letting viewers zoom into the data.